For many years Terrica Matthews, M.S. found that she was always highly adept at managing her money and establishing excellent credit. Having graduated with a B.A. from Louisiana State University and then from Southern University and A&M College with a Master of Science degree, Terrica moved into the Human Services profession. It wasn’t until a few years ago when a close friend suggested she should utilize her vast knowledge of finance that Terrica began to think about how she could give back and help others in her community and elsewhere rebuild and forge ahead in realizing their dreams. This conversation led Terrica to her passion and purpose as a licensed and bonded credit repair specialist. Terrica understands intimately that people from all walks of life can suddenly find themselves in a position where everything comes to a screeching halt because of bad credit. Sometimes there’s more involved than just paying off a creditor; sometimes there’s a lot of investigation, legwork, and knowledge of the credit scoring system and model that’s desperately needed. Terrica can help with this. As the first FICO Pro (Fair Isaac & Company Professional) certified agent in the state of Louisiana, you can count on Terrica for solid and honest answers about the business and consumer credit industry. 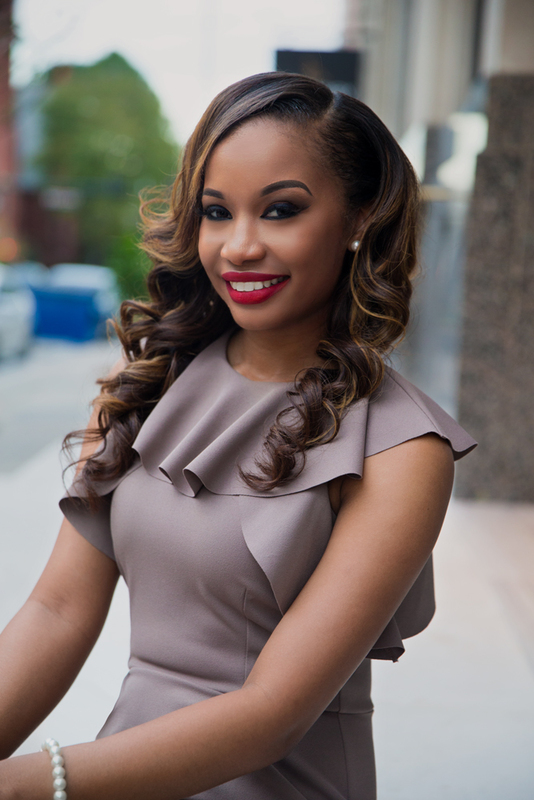 As the CEO and Senior Credit Consultant of Premier Planning and Consulting Group, LLC, Terrica has witnessed the unlimited potential in her clients that begins to unfold once the burden of bad credit or poor financial planning is lifted from their shoulders.